Our readers are often asking us questions about ways to gain quality links. Below are some brainstorming ideas to help you get started on a successful link building campaign. Remember there is a huge difference between quality links and poor links, no link is always better than a poor link. 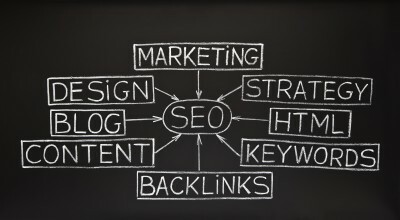 These ideas will help you get started on your quest to acquire those solid links form the web. Create useful content that people and bloggers are inclined to share. Utilize social sharing websites like Digg, Delicious, StumbleUpon, Etc.